John F.D. 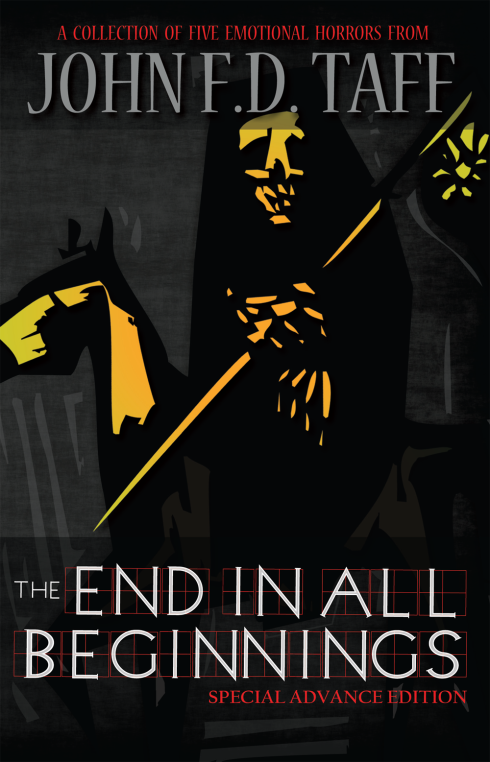 Taff’s The End In All Beginnings was easily one of my most anticipated reads of the summer ever since it was announced in late April by Grey Matter Press. The collection of five new novellas from Taff made its debut at this years World Horror Convention months before its late summer scheduled release date, but I was unfortunately unable to attend. I thought I would have to wait a few more months to snag a copy, so I was ecstatic when Grey Matter Press made a few of the autographed Special Advance Edition copies available for order on their website. The cover of The End In All Beginnings describes the novellas as “emotional horrors” and I think that term sums them perfectly with their focus on themes like love, life and death. The collection’s first story, “What Becomes God”, is a perfect introduction to the emotional wringer the reader is about to go through. Focusing on a boy named Brian, “What Becomes God” is a heartbreaking tale that shows the lengths a person will go to in order to try to save their friend. Taff does an excellent job of capturing childhood in this story, detailing how Brian would spend all day outside until dinner during the summer playing kickball, exploring the woods and generally spending the entire day hanging out with friends. The story grabbed me immediately because these scenes reminded me of how I spent my childhood and Taff captures that feeling of magical freedom perfectly. Even without the dark twist toward the end of the story, “What Becomes God” is pretty terrifying. I was telling my wife about the story (before I made it to the story’s plot twist) and she said something along the lines of “That doesn’t sound like horror, I thought you said it was a horror book?” While everyone is entitled to their own opinion as to what constitutes horror, my immediate response was what is scarier than facing death at a young age and being powerless to do anything? One of the things that makes The End In All Beginnings such a great collection is Taff’s ability to take familiar horror creatures and inject new life into them with brilliant twists. “Love In The Time Of Zombies” is an absolute must-read for any zombie fan as Taff manages to break new ground while still keeping the blood, guts and everything else people love about zombies intact. Taff also blends in some science-fiction with “Visitation”, a powerful story that puts an original spin on the traditional ghost story. Picking a favorite from The End In All Beginnings is virtually impossible, but if I were forced to choose right now, I would have to go with “The Long, Long Breakdown”. Detailing the life of a father and his daughter in a post-apocalyptic Florida in which flood waters have devastated the area, Taff paints a portrait of a parent-child relationship that instantly reminded me of the emotional narrative of one of my favorite novels, Cormac McCarthy’s The Road. While the post-apocalyptic setting will appeal to fans of the genre, the real power comes from the portrayal of how even when society has changed forever, the dynamic between a parent and their child remains the same. This is truly one of the best collection of novellas I have read in a while and will definitely be in the running for one of my favorite reads of the year. 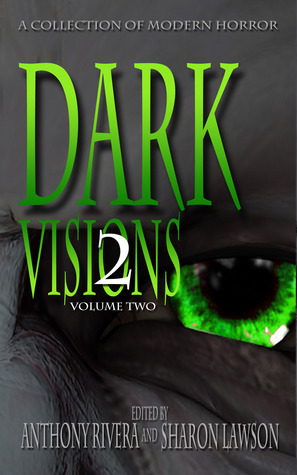 I feel like this collection will not only appeal to horror fans, but could interest readers of just about any genre. So, whether you are looking for introduction to the world of horror or are already a seasoned horror fanatic, you will definitely want to give The End In All Beginnings a read! 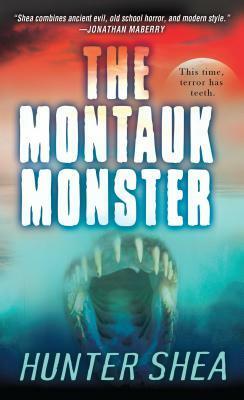 Joining Hunter Shea’s Blog Tour for “The Montauk Monster”! I will be featuring a guest post from Hunter on June 28th and a review on July 18th, so I hope you will swing on by and take part in my stop on the blog tour. A huge thank you to Erin Al-Mehairi of Oh, for the Hook of a Book!, Hunter Shea and Kensington Pinnacle for inviting me along for the ride! Be sure to check out the main tour page to check out all the dates and for information on a special promo for The Montauk Monster! Synopsis: Lilly is ten years old, born with a heart defect, and already addicted to heroin. Her mother is gone from her life, and there are rumors that she was killed by her father and buried near the abandoned house across the street. The house intrigues her, she can’t stay away, and the monstrous homeless man who lives there has been trying to get Lilly to come inside. 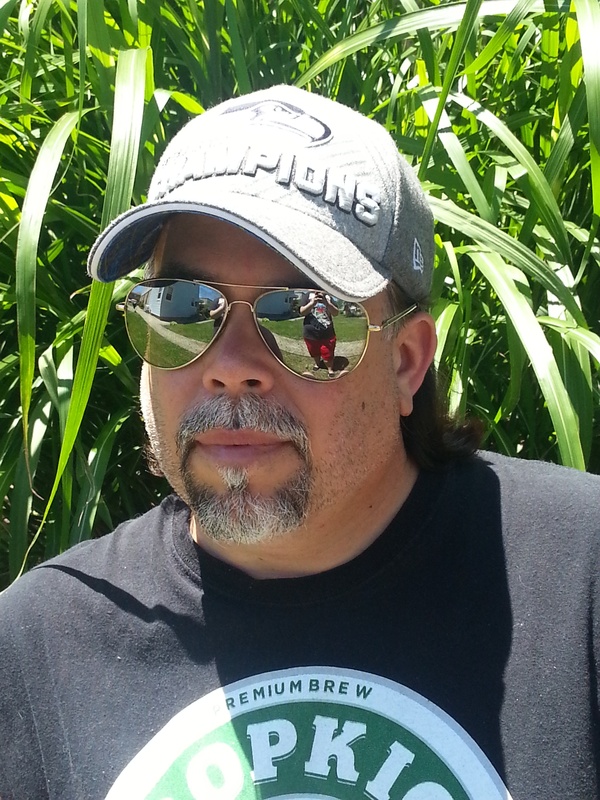 Milk-Blood is the newest horror novel from author Mark Matthews and focuses on Lily, a young girl who lost her mother and was born with a heart defect that made her stand out from the other kids. Lily lives on a street called Brentwood, a dangerous part of Detroit that is filled with abandoned, burned-out homes and drug dealers. Anyone that has ever lived in or near a big city knows what these sections of towns are like. The news often reports the real-life horror stories of murders, theft and every other crime imaginable and for a lot of us, that is the extent of our exposure. However, with Milk-Blood, Matthews places the reader right in the middle of one of these neighborhoods and offers a vivid look at the daily struggles of Lily and her family. Lily’s father, Zach, is dependent on the grandmother’s food stamps in order to keep the family functioning. Often times throughout the novel, characters are constantly stating that they just need to make it until the first of the month and everything will be fine, for a few weeks at least. These characters are fighting for their survival on a daily basis and it requires a delicate balancing act. After reading Matthews’ previous novel, On The Lips of Children, I remember praising the way he brought the characters to life and his strong characterization definitely carries over into Milk-Blood. Zach is an interesting character due in part to his ambiguous sense of morality. He has done a lot of horrible things, but it’s hard to paint him as an entirely bad person. His dark past has cost people their lives and yet he raises Lily – a child that is not his own – the best he can and cares for his elderly mother, fighting to do whatever it takes to keep them safe. His attempts at doing the right thing does not offset the horrors he has inflicted, but it does make him a unique and interesting character. I also loved the way Matthews’ portrays Lily’s home-life by utilizing a brief interaction with a school counselor to really hammer home the struggles Lily faces on a daily basis. The counselor begins to ask Lily questions about her home-life, but then becomes distracted and in this brief moment we get an idea of who Lily is and how she was raised. Lily uses this interruption to formulate a response and reminds herself not to mention how they use the stove to heat the home when the heat is shut off or how her dad hits walls when he is angry. 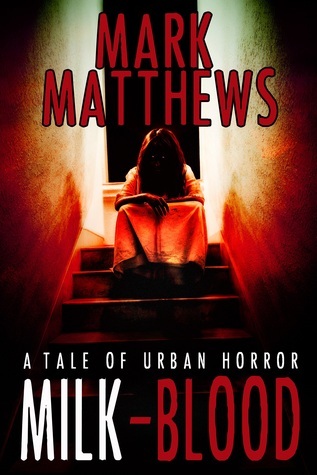 The real-life horrors depicted in Milk-Blood are enough to scare you, but when Matthews introduces the mentally ill heroin addict Jervis and adds in a dash of the supernatural, the story becomes downright terrifying. I don’t want to give too much away, but I will say the last three chapters of Milk-Blood are guaranteed to have you on the edge of your seat! A few weeks ago I called Milk-Blood one of my “most anticipated summer reads” and now that I’ve read it, it far surpassed the hype I had built up in my mind. Milk-Blood is an incredibly powerful story and is one of the most original horror novels I have read in years. I highly recommend picking up a copy when it is released early next month, you won’t be disappointed!